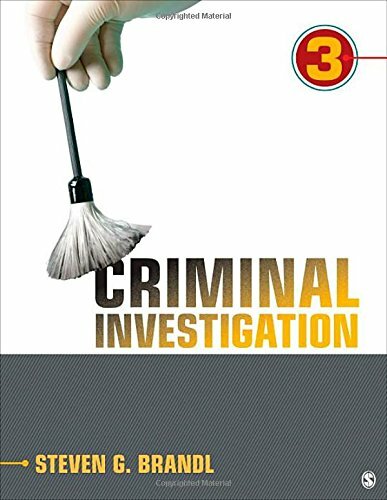 1452272123 –Criminal Investigation, Third Edition offers a comprehensive and engaging examination of criminal investigation and the vital role that criminal evidence plays in the process. Written in a straightforward manner, the text focuses on the five critical areas essential to understanding criminal investigations: background and contextual issues, criminal evidence, legal procedures, evidence collection procedures, and forensic science. This reader-friendly text includes a multitude of case examples to illustrate key points and as a basis for discussion about the proper conduct of criminal investigations. The text goes beyond a simple how-to in investigative procedures, drawing from fascinating modern research and its importance in the real world of criminal justice.